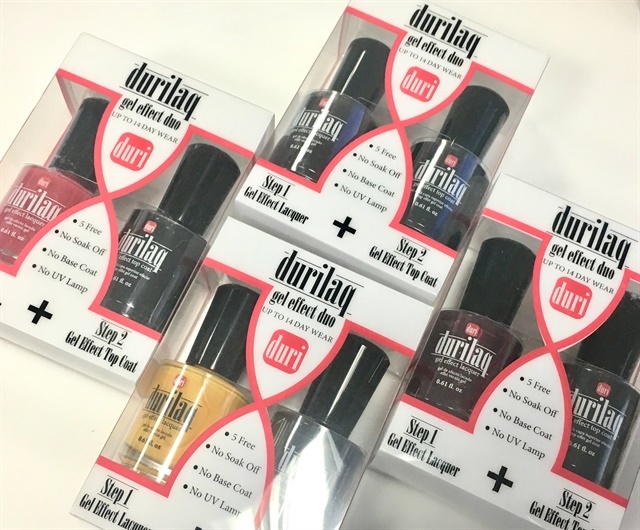 Duri’s Durilaq is a long-lasting nail polish system created to offer the effect of gel without the need for a lamp. The two-step system offers durable, chip-free color and can easily be removed with nail polish remover. The duos contain a Durilaq color and top coat for a high-shine manicure that will last. Enter to win and try out this product! Three lucky winners (U.S only) will be selected on Monday, November 13 to receive five sets! To enter, leave a comment telling us why you want to try this duo.